Not in the P101tv Directory? Don't miss out. It's simple. Submit your website for FREE! 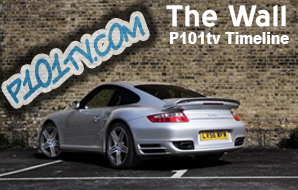 Submit your Porsche related website for inclusion in the 'P101tv Porsche Directory'. Please ensure you are logged into your P101tv account before filling out the submission form below. If you already have a P101tv account then click here to Sign in. If you don't have a P101tv account then click here to Sign up. Membership is completely free and only takes moments to complete. 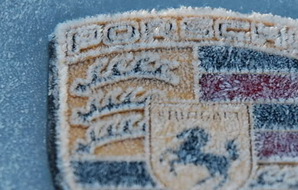 Use this form to send us details of your Porsche website. Take look at our submission guidelines for help. The Channel P101tv Porsche directory will grow as members add their websites to the directory listings, so check back often. 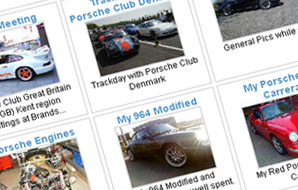 If you have a Porsche website yourself then let us know and we'll happily include it in the listings. Simply complete the Channel P101tv 'Directory Submission form'. 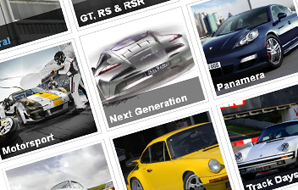 We hope you enjoy the Porsche Directory area of the Porsche Folio!